We have individual desks and office areas available in our open plan coworking space. Housed within the renowned Spike Island, our unique studio is situated close to the waterfront, just 15 minutes walk from the city centre, perfect for those post-work-pints. 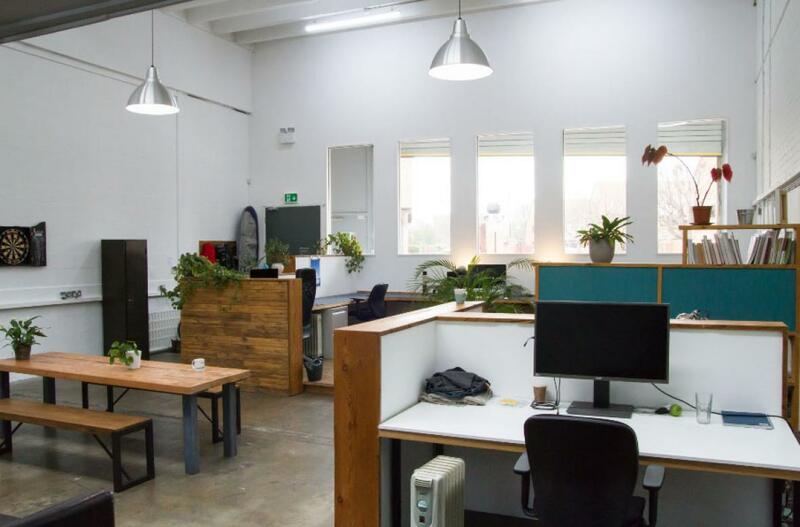 We’ve really enjoyed creating this studio and put a lot of thought into making it a comfortable and friendly environment for those using it. 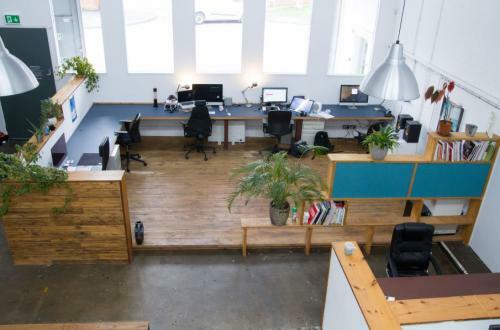 From the huge windows offering plenty of light, super-high ceilings and up-cycled materials used in it’s construction, it all combines to offer a desk space in a truly unique setting. 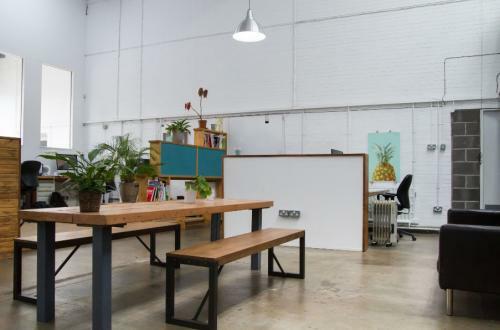 24 hour access, large desks, high speed internet, shared meeting table, break out area, kitchen, dog friendly, heating, cleaner, bike parking, onsite showers, cafe and art gallery. 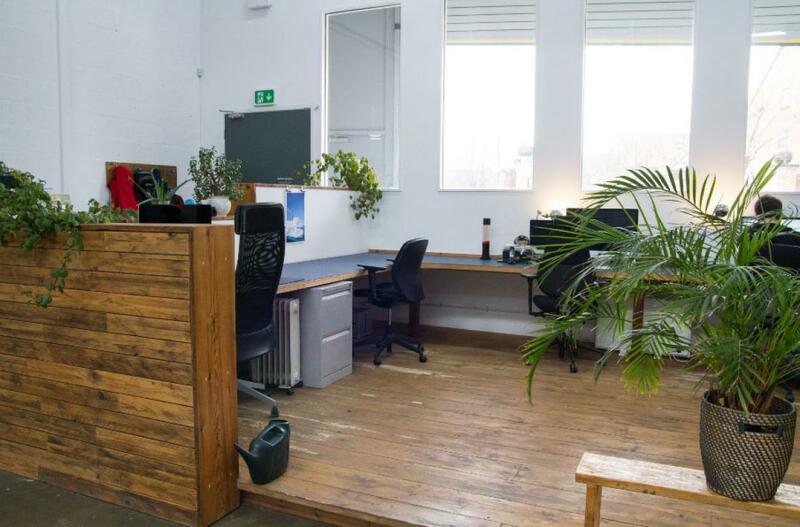 Find your perfect #coworking office space in London. Create your Ad for free, or add 4 photos for a small fee! Copyright © 2019 Share My Office. All rights reserved.